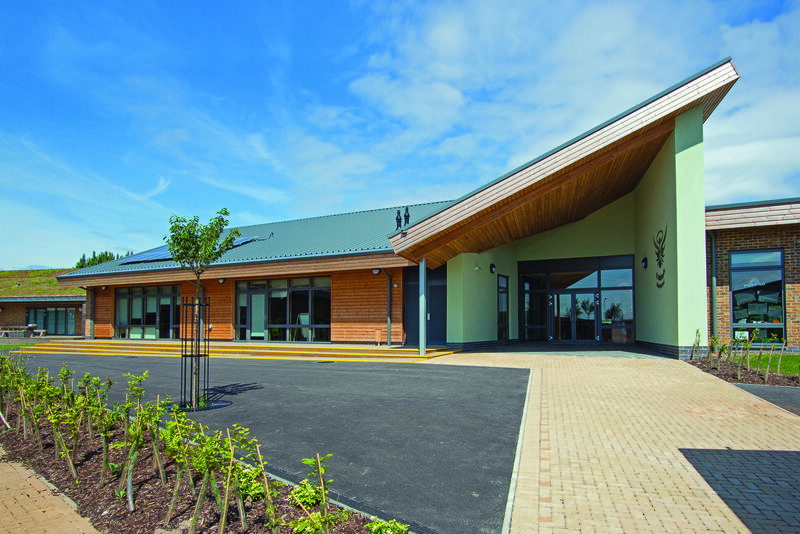 As part of the development of Cardea, St. Michael’s Church School was required to expand from one form of entry, (210 pupil places) plus the addition of a new Nursery Unit. 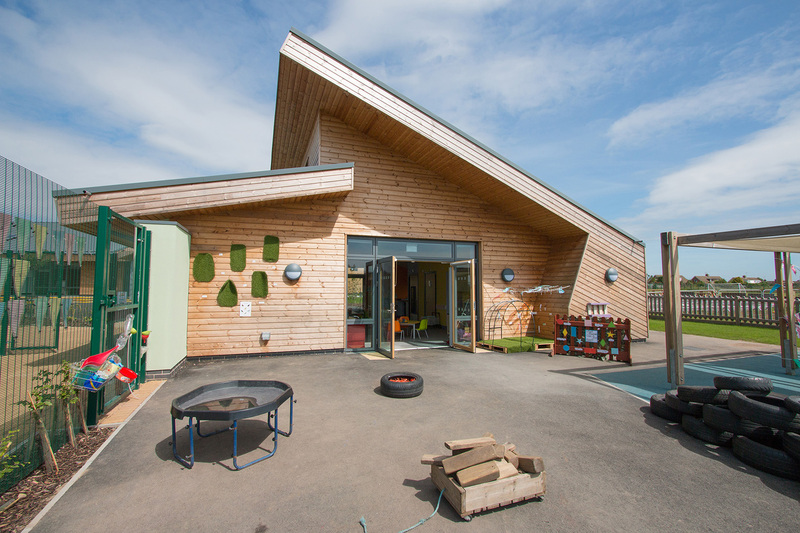 Frank Shaw Associates has developed the design in close consultation with the School and Peterborough City Council. 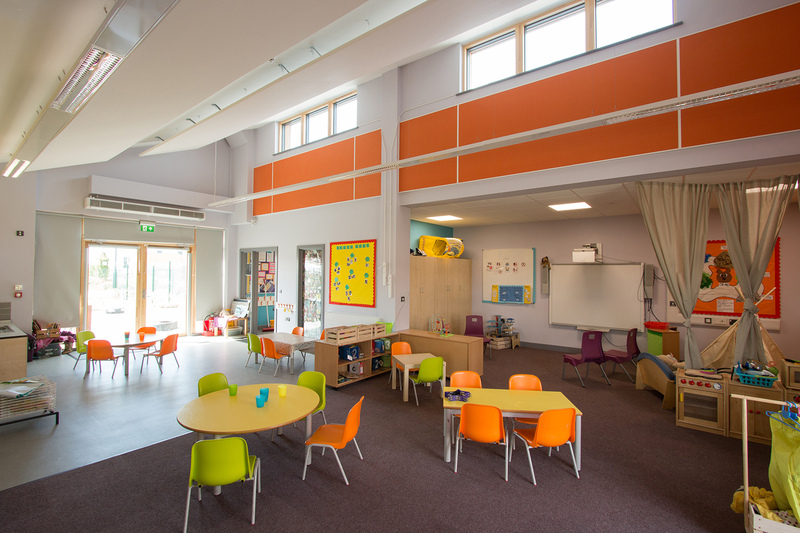 Together we created a sympathetic and coherent extension to the existing school that is capable of nurturing pupils in a safe, uplifting and welcoming environment. 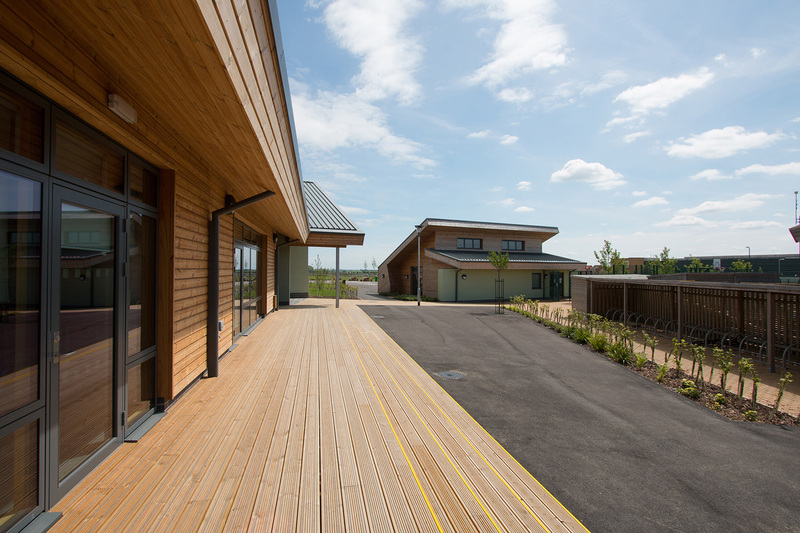 The scale, materials and character of the existing building were also an intrinsic part of the design, resulting in an extended school that responds to the local environment and community needs. 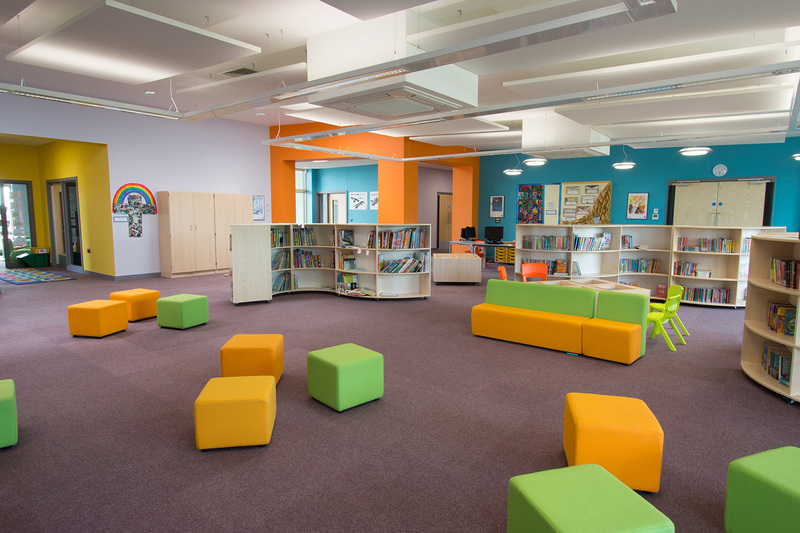 We have incorporated the best aspects of the existing school such as large, light and lofty classrooms, vibrant central space, strategically placed break out spaces and ‘relief’ areas in circulation.